Today we have got two good news for the fans of Arma series - about second game’s campaign episode and fresh Arma 3 update. Thus, yesterday it became known that Arma 3 game would get the second part of the story campaign, entitled Adapt, on the 21st of January 2014. This episode is a sequel of the tactic shooter’s single player (because the game was released without this mode at all) and it will be absolutely free. 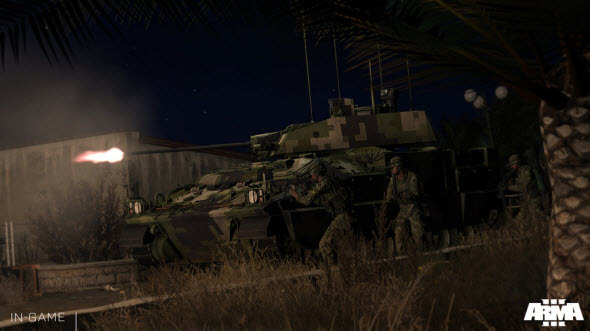 The project’s developers promise that this Arma 3 campaign, the action of which takes place just after the first episode - Survive, - will be less orthodox and will give you more freedom to act. And the players will have to defeat a much stronger enemy, taking part in the guerrilla warfare. 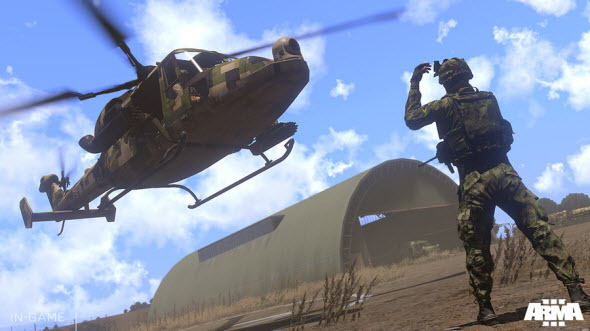 In addition Bohemia Interactive Studio (the game’s developer) is going to release fresh Arma 3 update already on the 11th of December. It will add new weapons, outfits and vehicles - the FV-720 Mora vehicle, the Wy-55 Hellcat helicopter and the MBT-52 tank - for Altis Armed Forces fraction. 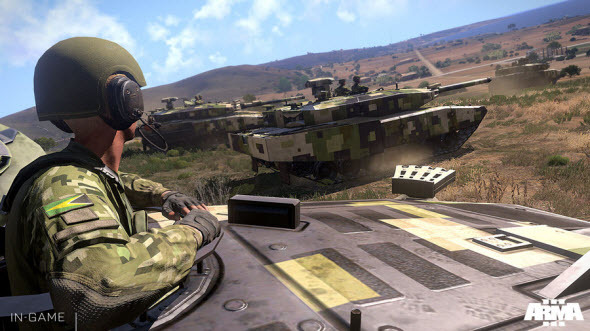 Arma 3 game was launched in early autumn exclusively for PC.